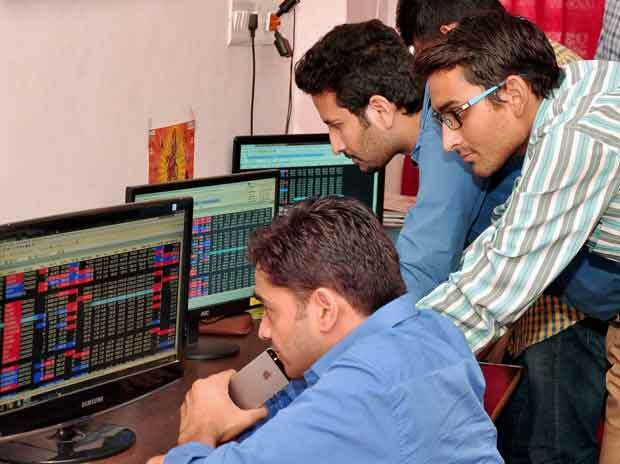 PC Jeweller shares rallied 14 per cent to Rs 128 in intraday trade on Monday, extending its Friday’s 17 per cent surge on the National Stock Exchange (NSE) after foreign portfolio investor (FPIs) bought more than 2 per cent in the company through the open market. The stock was trading at its highest level since July 13, 2018. In the past four trading days, the stock zoomed 41 per cent from level of Rs 91 on April 9, as compared to a marginal 0.23 per cent decline in the Nifty 50 index. On April 12, Carlina had purchased 4.65 million equity shares, representing 1.2 per cent stake, in PC Jeweller for Rs 49 crore. The FPI bought the shares at a price of Rs 105.73 per share on the NSE. Earlier, on April 10, Carlina had acquired 3.7 million shares, or 0.94 per cent stake, in the company at price of Rs 94.68 per share, NSE data shows. The names of sellers were not ascertained immediately. PC Jeweller's market price tanked 81 per cent in calendar year 2018 on poor financial performance and liquidity concerns. In August 2018, rating agency Crisil had downgraded its ratings on the bank facilities of PC Jeweller. The downgrade reflects the significant decline in PC Jeweller’s financial flexibility following the sharp erosion in its market capitalisation. The company’s share prices declined after the company cancelled its share buyback programme, as its bankers refused to issue a no-objection certificate for the buyback, the rating agency had said in rating rational. In comparison, the Nifty 50 index was up 6 per cent during the year. On February 9, while announcing its December quarter (Q3FY19) results, PC Jeweller said the company proposed to reduce its bank exposure by Rs 500 crore during Q3 and Q4 of FY2019. The company has achieved a reduction of around Rs 300 crore in Q3FY19. The balance reduction is expected to be achieved during the Q4FY19 quarter, it said. At 10:17 am, PC Jeweller was trading 10 per cent higher at Rs 124 on the NSE, against 0.23 per cent rise in the benchmark index. The counter has seen huge trading volumes with a combined 36 million shares changed hands on the NSE and BSE so far.